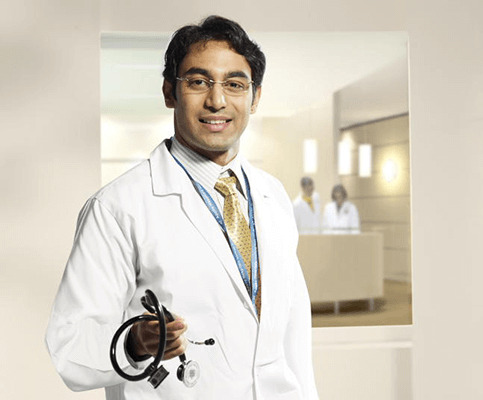 Dr. S J Gupta is presently working as a Senior Consultant in the Department of Rheumatology. He has about 30years experience in the specialty. He graduated from Delhi University and then gained specialised training in Internal Medicine and Rheumatology in the UK. He has extensive experience in all aspects of clinical rheumatology with special interest in intra-articular and soft tissue injections, rheumatoid arthritis and connective tissue disorders. He is a past President of the Delhi Rheumatology Association, Emeritus Adviser to the Royal College of Physicians Central and North India Chapter and Chairman of the Indian Rheumatology Association Biologics Registry (IRABR).